2 hours left in registration and the prize pool has already topped $1,300,000 for @WPT Rolling Thunder $3,500 Main Event. One entry per player is still available until cards go in the air for the start of Level 11 at 2:15pm. 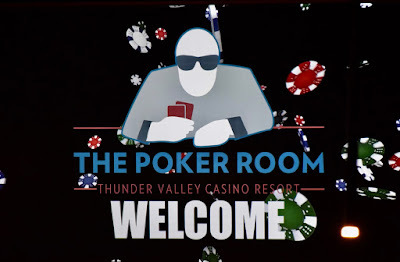 Day 3 starts Monday at noon, playing down to the final table. The LiveStream final table is scheduled for Noon on Tuesday in the poker room, audience seating available.